Another perfect party-favor. 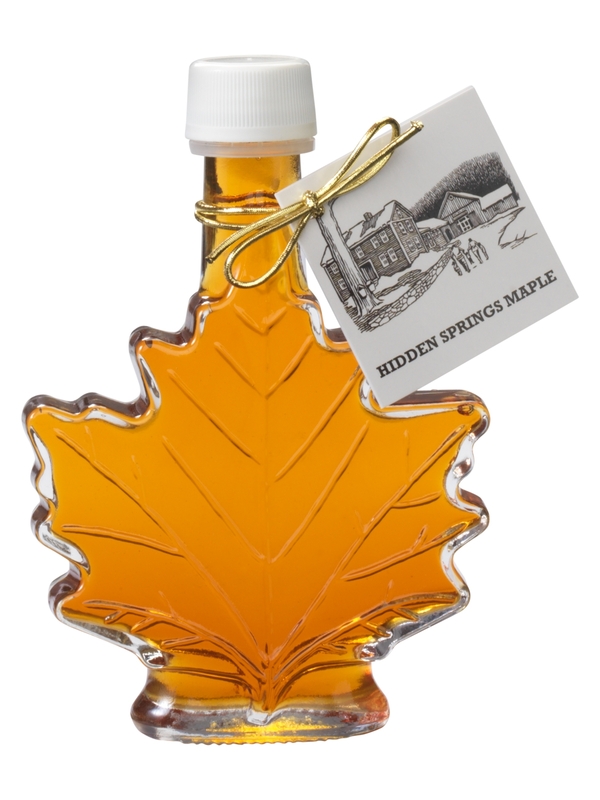 Attractive 3.4 oz or 8.4 oz glass leaf filled with 100% pure Organic Vermont maple syrup. Available in Amber Rich only. Kosher certified.